Home | What is CSP? – Go Back to the main Speaking page. What is CSP? The Certified Speaking Professional designation, established in 1980 by the National Speakers Association (NSA), is the speaking profession’s international measure of professional platform skill. CSP is conferred by the US-based National Speakers Association and by the National Speakers Association of Australia only on those who have earned it by meeting strict criteria. The letters CSP following a speaker’s name indicate a speaking professional with proven experience who understands what is required and knows how to deliver client satisfaction. Why Should You Hire a CSP? It will make your job easier! The success of your meeting will be judged largely on the caliber, professionalism and appropriateness of the topic and presenter(s) you select. Choosing a CSP maximizes your opportunity of providing a speaker with a message that will focus, elevate and enhance the mission of your meeting and stick firmly in the memories, attitudes and action plans of your attendees. How Many CSPs Are There? Less than 7% of the speakers who belong to the International Federation for Professional Speakers hold this professional designation. 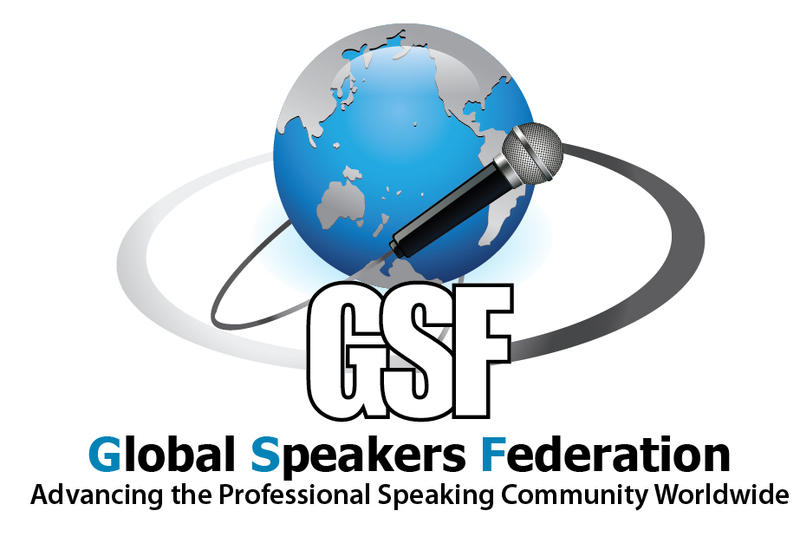 The membership of the International Federation for Professional Speakers is comprised of professional speaking associations worldwide. CSP is the international standard that these associations agree represent competence in the speaking profession. Worldwide, only 1.5% of all speakers can claim this distinction. What Benefit Does a CSP Bring to Your Meeting? A CSP brings a proven track record of continuing speaking experience and expertise. CSPs are committed to ongoing education, outstanding service and ethical behavior. CSPs offer wide varieties of approaches, topics and styles. Only you can determine which speaker will best fit your needs. A Certified Speaking Professional provides a solid place with which to begin your search. Maintain membership and subscribe to the Code of Professional Ethics. Continue education in the professional speaking field. The Association: NSA, a member association of the International Federation for Professional Speakers, is dedicated to advancing the art and value of experts who speak professionally. 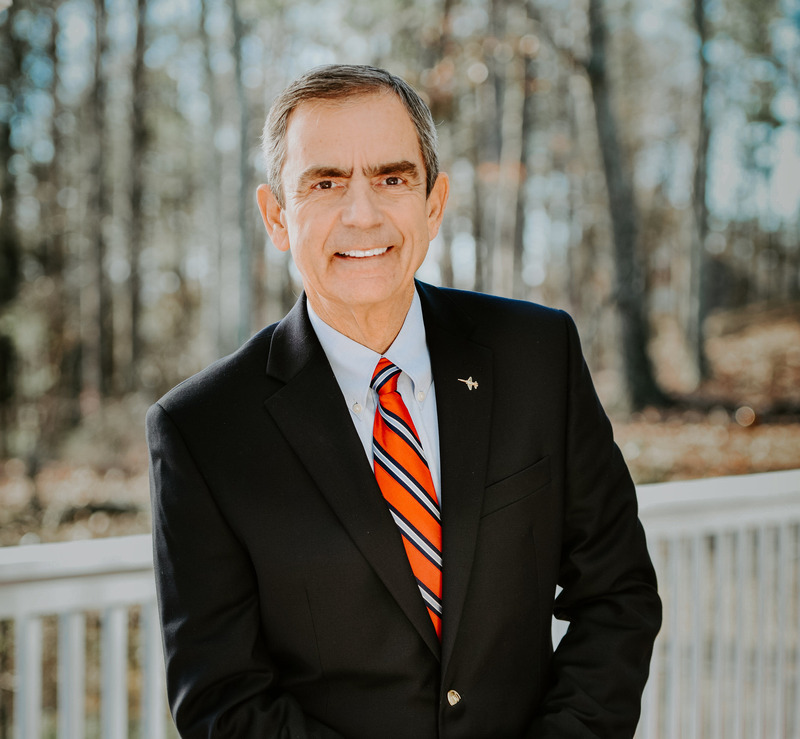 The International Federation for Professional Speakers provides more than 5000 members with the resources and education designed to enhance the talent, ethics and business acumen of professional speakers. The CSP Certification is an indication that you are booking a committed professional who has a history of success with many audiences.